Rob is a licensed massage therapist and has been practicing on the Treasure Coast of Florida since 1996. Rob happily helps a wide variety of clients ranging from individuals looking to de-stress or working to overcome serious injuries. 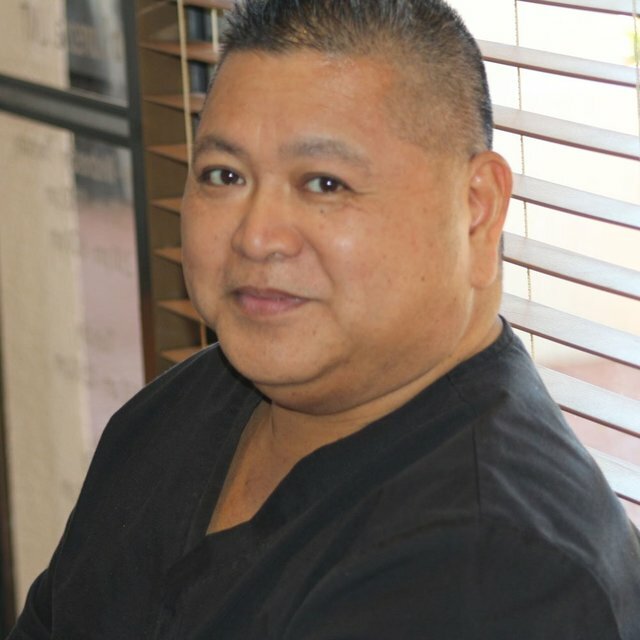 He has a strong medical rehabilitation background working with chiropractors, hospitals and clinics. Rob is available by appointment Tuesday, Thursday, and Friday mornings. Research has shown that massage therapy can lower your heart rate and blood pressure, relax your muscles and increase the production of endorphins, those all natural chemicals that help you “feel good”. Serotonin and dopamine are also released as a result of massage, and that created a feeling of relaxation and calm that makes stress much easier to overcome.